​ Nearly 45% of K-12 students have had 3 or more Adverse Childhood Experiences, or ACEs. 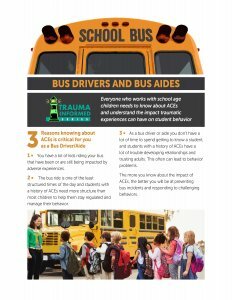 Understanding, recognizing, and responding to the effect these traumatic experiences have on students is being “trauma-informed”. 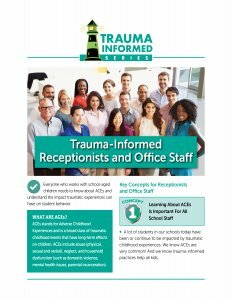 Building trauma-informed school environments is critical, as traumatic experiences impact students’ ability to learn, their behavior and their relationships. 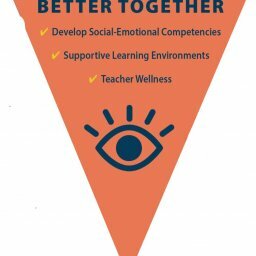 culture of care and understanding in their schools. 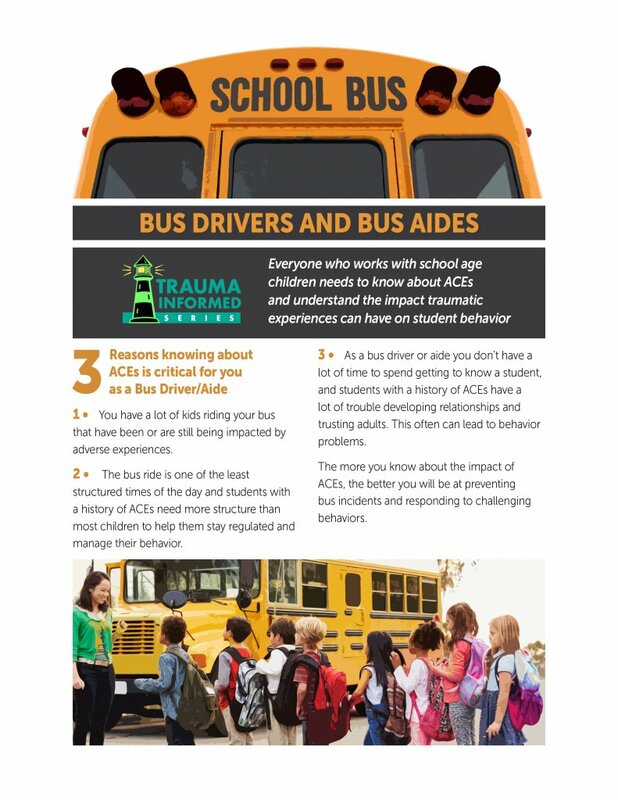 Implementing strategies that support students with a history of adverse childhood experiences creates a supportive team environment among staff for the success of all students. 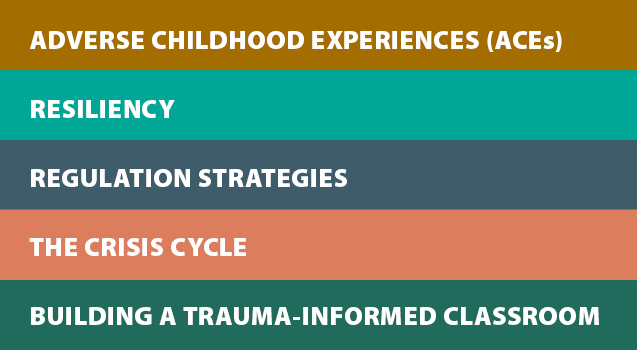 Specifically designed for K-12, this series includes foundational videos that are relevant to all staff, as well as role-specific tools for immediate application of the trauma-informed lens to daily work. 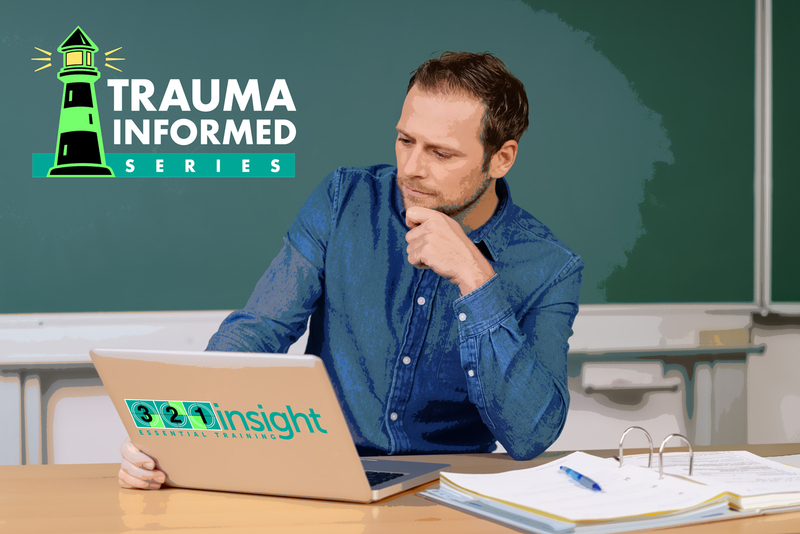 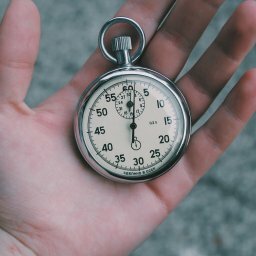 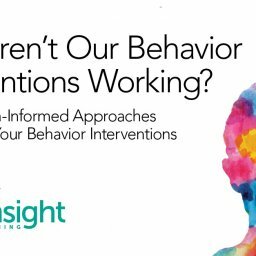 Created by experts and practitioners, the 321insight Trauma Informed Schools series is designed to fit into any school organization, schedule, or culture. 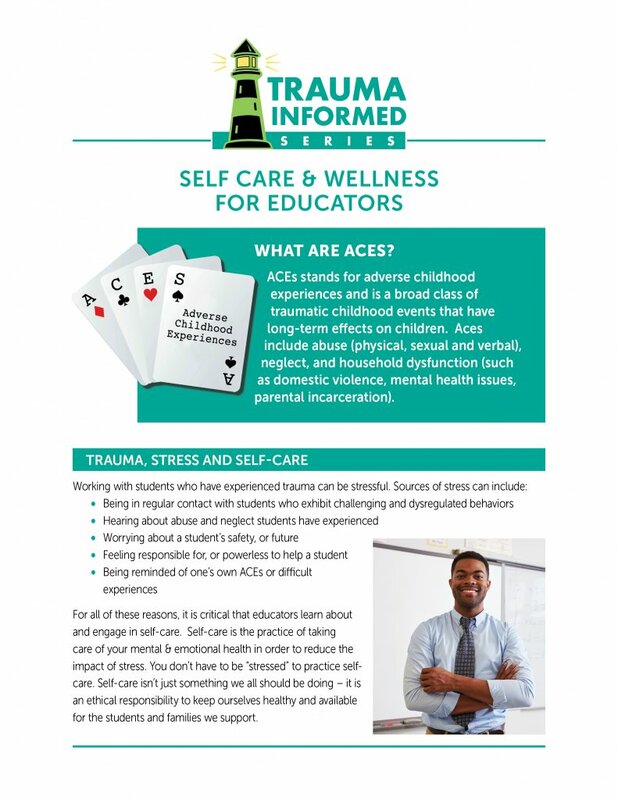 This video introduces the research behind ACEs, the impact ACEs have on school aged children, and why and what is important for educators to know about ACEs. 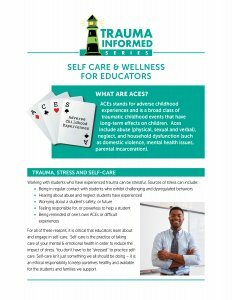 Help your staff build a culture of care by planning and implementing strategies that work for students with a history of ACEs.